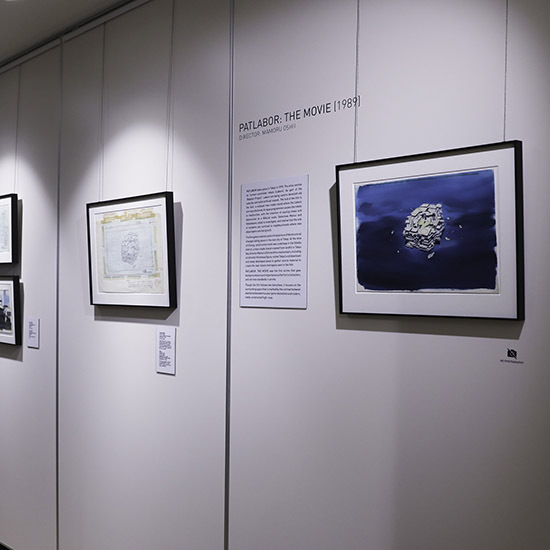 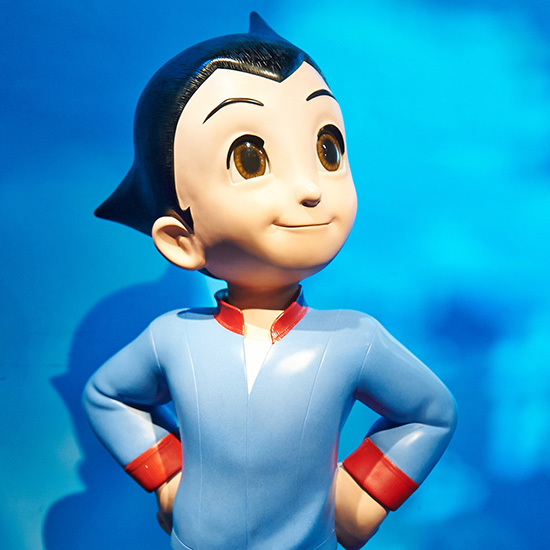 The exhibition is accompanied by an event series, featuring works and talks. 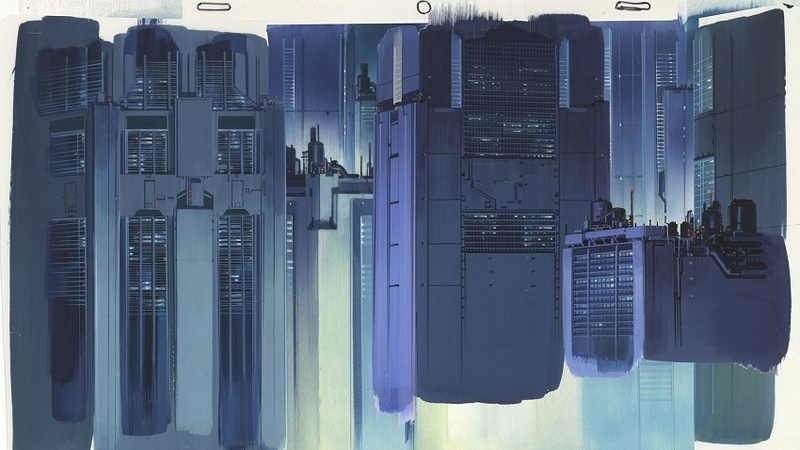 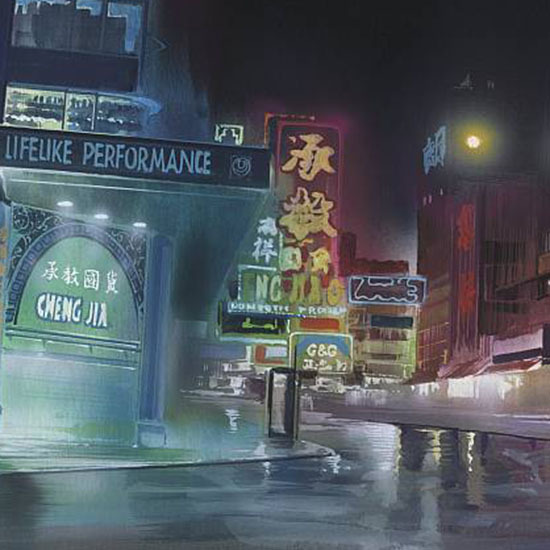 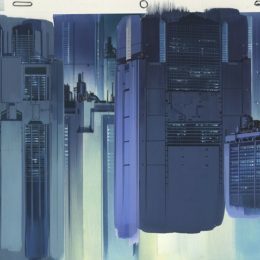 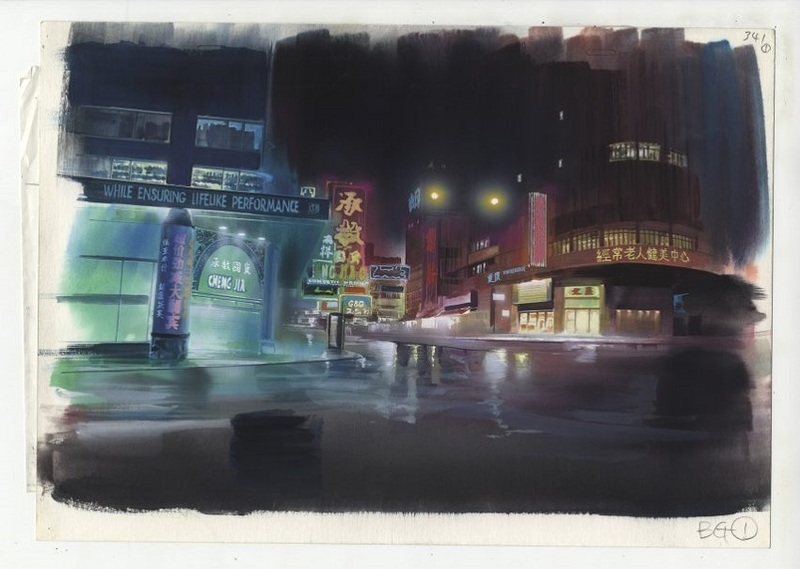 Header Image: Background illustration for Ghost in the Shell (1995), cut 477. 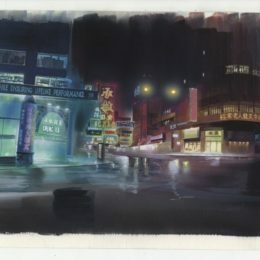 Watercolour on paper and acrylic on transparent film, 270 × 390mm. 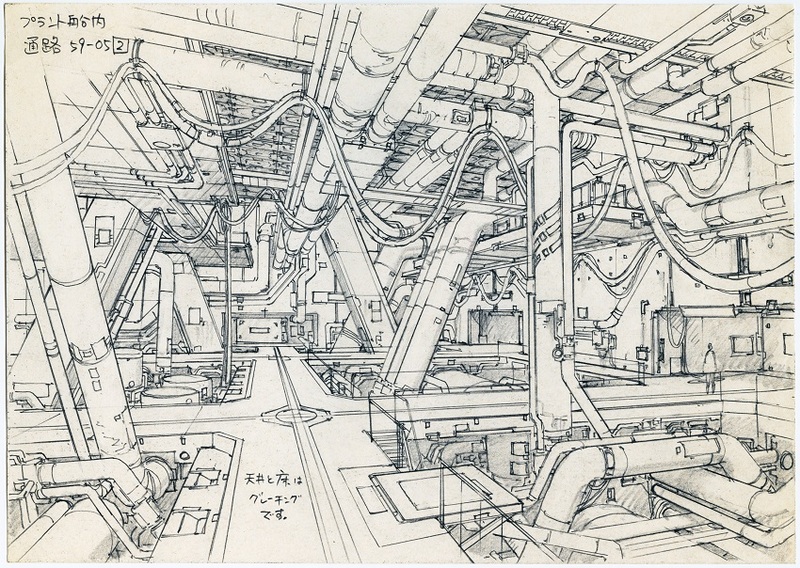 Illustrator: Hiromasa Ogura © 1995 Shirow Masamune / KODANSHA · BANDAI VISUAL · MANGA ENTERTAINMENT Ltd.
Background illustration for Ghost in the Shell (1995) by Hiromasa Ogura © 1995 Shirow Masamune / KODANSHA · BANDAI VISUAL · MANGA ENTERTAINMENT Ltd.
Exhibition officially opens on June 1, 6:30pm. 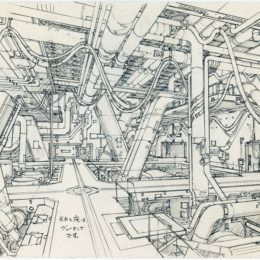 The gallery will be closed in the hours prior.